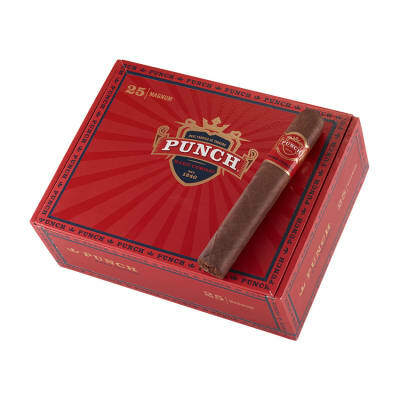 Punch Rare Corojo Magnum cigars present a stunning, full-bodied blend of Dominican Piloto Cubano, Honduran & Nicaraguan fillers encased in flawless Sumatra wrappers specially cured to produce a rich, vivid flavor and aroma. Keep a box in your humidor for those rare occasions. 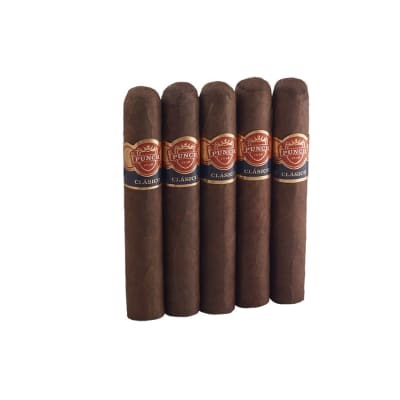 Due to its ample 54-ring size, the Punch Rare Corojo Magnum assures you a smooth, robust and balanced smoke. 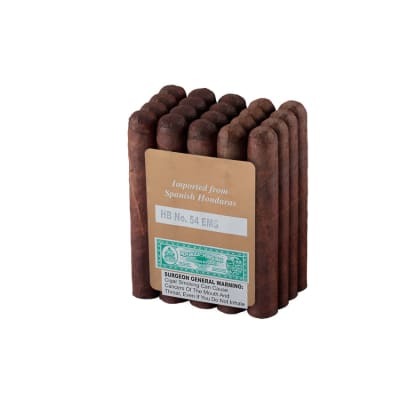 These box-pressed cigars are blended with choice Dominican, Honduran & Nicaraguan tobaccos capped in oily, sun-kissed Ecuadorian Sumatra wrappers grown in limited quantity. Try 5 first! 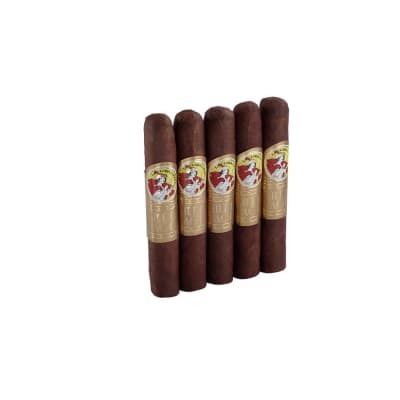 A very smooth smoking and full flavored cigar. If you know Punch, then you will love these as well. If you have never experienced the Punch line, then you owe it to yourself to try. 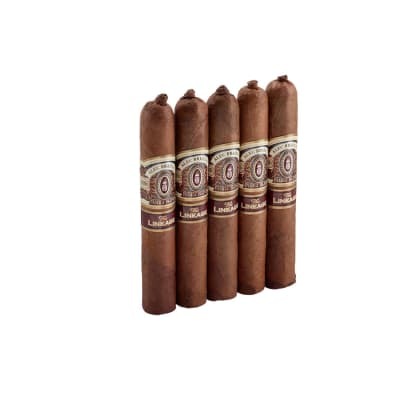 These Rare Corojo s are a good deal and very enjoyable smoke. Terrific burn and flavor. Pair it with your favorite scotch or bourbon and sit back to relax and enjoy! what is not to like? good taste , great burn and very well made. A great cigar for the price. A great cigar for the price. I just wish it lasted longer. This is among Punch's best.